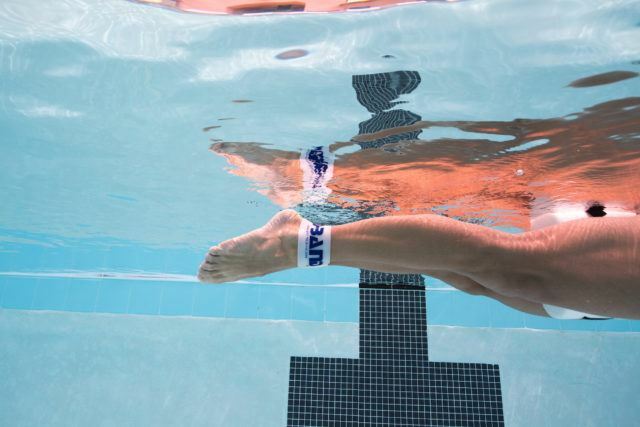 The D-BAND™ is worn around the ankles, holding the feet and legs together while swimming, to eliminate kicking. The D-BAND™ is made from long-lasting 100% virgin silicone and is to be used by advanced swimmers with, or without, a pull buoy. Utilizing the D-BAND™ allows the swimmer to focus on pulling, rather than having to worry about holding their legs together. Easy to put on and take off, the silicone provides a firm, comfortable feel, and does not fall off. 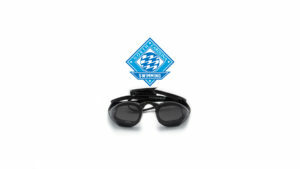 This hot new piece of equipment is quickly becoming the newest “go to” item for coaches and swimmers. 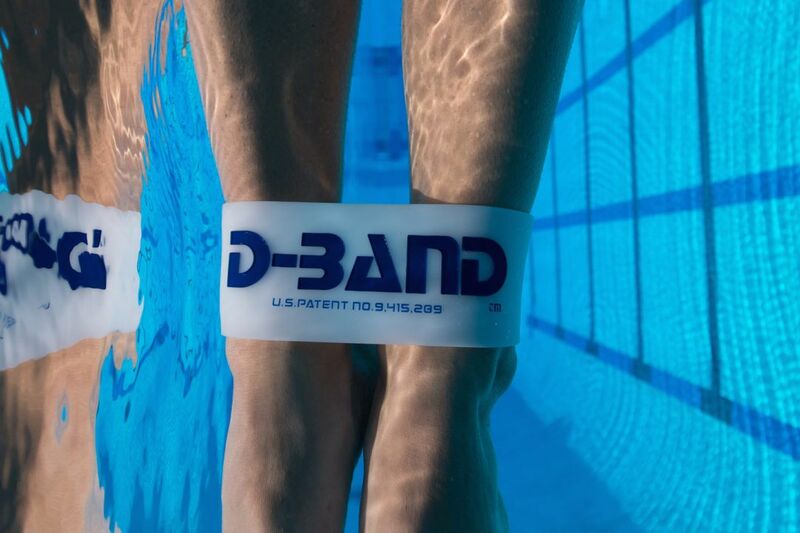 Coaches and swimmers love working with the D-BAND because it can be used in creative ways to work on all four swimming strokes. Used as a training device, or as a strokes correction tool, it encourages the development of upper body strength without sacrificing rhythm or technique. While promoting long-axis rotation, it helps the swimmer develop proper angles and balance. 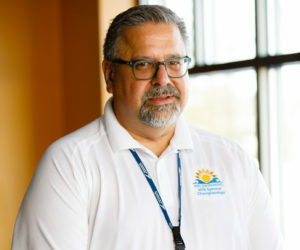 Multiple World Champion Swimmer; Multiple World Record Holder; Olympian; and Inducted Member of the International Swimming Hall of Fame Jesse Vassallo, has personally designed this training device to be lightweight, comfortable, and totally streamlined for your ultimate athletic performance. At Vassallo Underwater LLC. we are proud to help coaches and swimmers work towards achieving their dreams by providing the best products and tools on the market today. 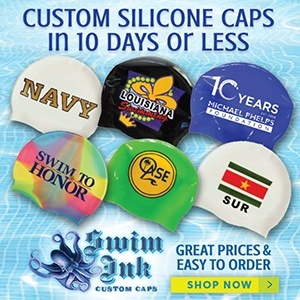 10% of each D-BAND™ purchase is donated to the International Swimming Hall of Fame, helping to keep swimming history afloat. 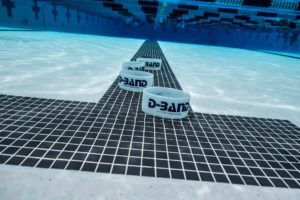 Swim training information is courtesy of D-BAND, a SwimSwam partner.